Carolin works as a (psycho-)therapist in a psychiatric hospital. Her main fields of expertise are Borderline- and Trauma patients. 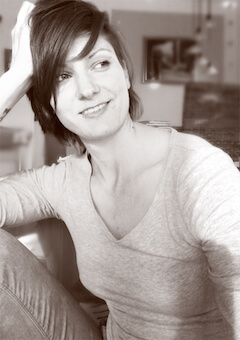 Carolin has a University Diploma in Science of Education, several therapy degrees in Gestalt Therapy, Dialectic Behavioral Therapy and Psychodynamic Imaginative Trauma Therapy and 7 years of professional experience. Besides she studied acting in Munich, Germany, is a passionate hobby photographer and writer, loves music and sings and writes her own songs. Carolin currently studies Journalism.